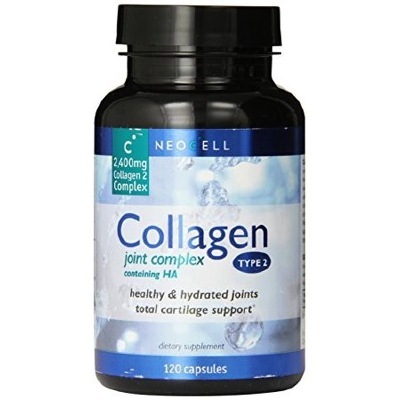 Type II collagen is the main protein found in cartilage and it's what makes cartilage such a good shock absorber. 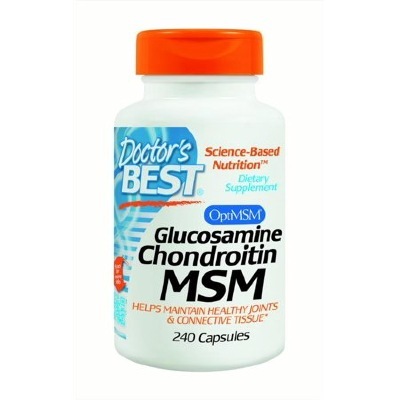 Taking just 40 mg. per day of a patented has been proven to stop the breakdown of cartilage. Hyaluronic acid (or HA) is the main protein of synovial fluid - the liquid the lubricates the entire joint. 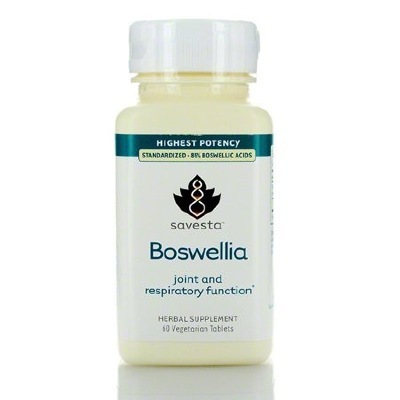 Boswellia Serrata from the Boswellia tree, native to Northern Africa and the Middle East. Boswellia has been used for thousands of years in traditional Ayurvedic medicine in India because it is a powerful anti-inflammatory.